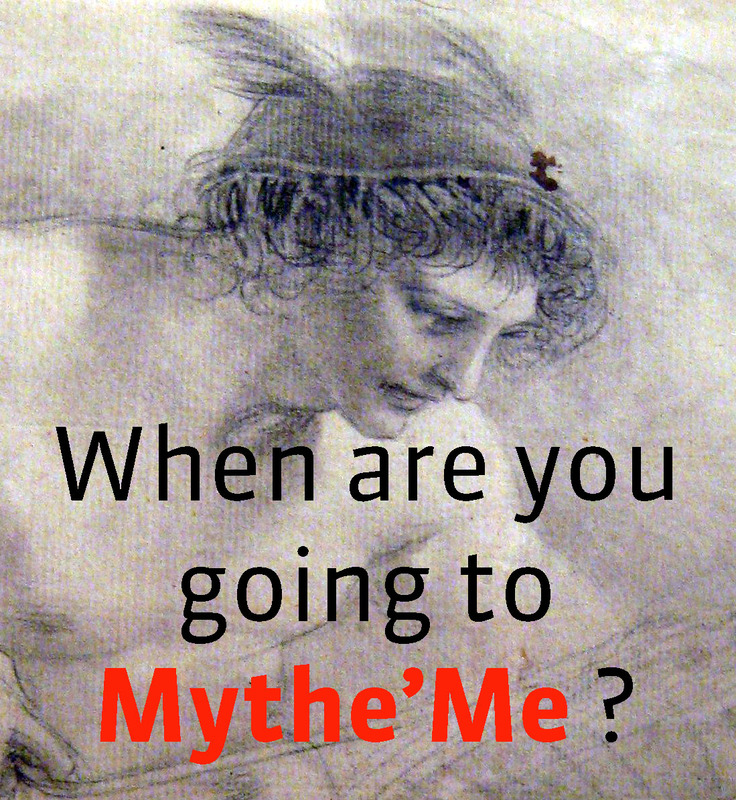 When are you going to Mythe’Me ? Published inWhen are you going to Mythe’Me ? Précédent Previous post: When are you going to Mythe’Me ?